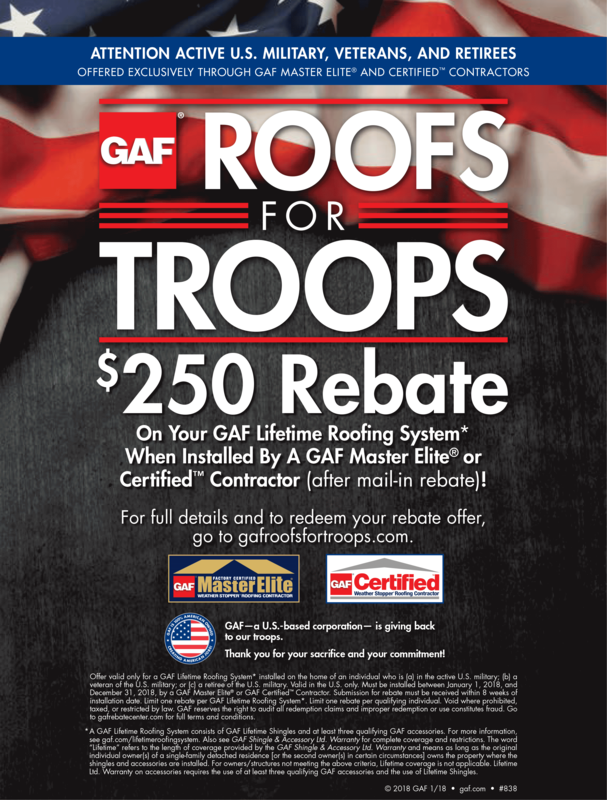 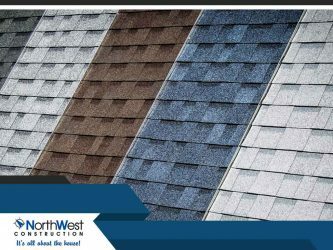 You may think of spring cleaning as an indoor activity, but don’t forget about your gutters or your roof. 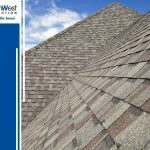 Spring can actually bring a lot of complications for these exterior components. 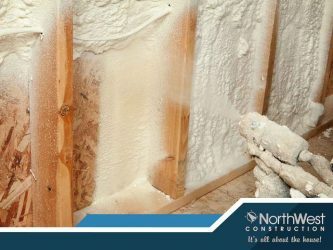 Blown-in or loose-fill insulation is one of the most common materials used for roof insulation. 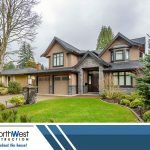 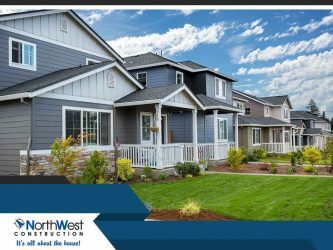 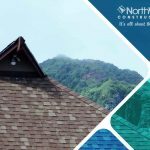 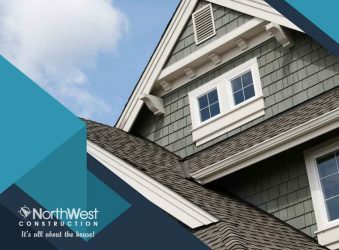 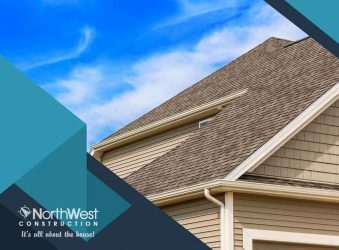 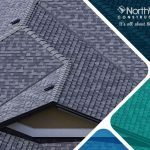 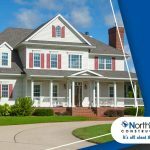 Roofing and siding expert Northwest Construction shares an overview of this popular insulating material.